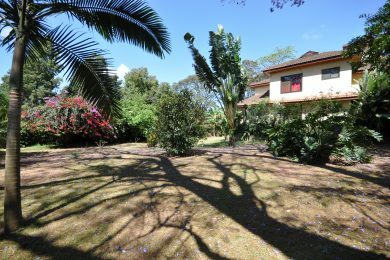 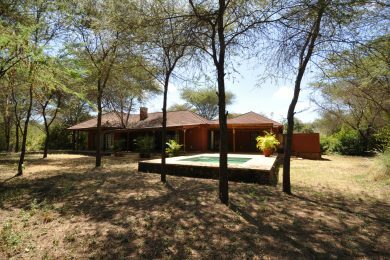 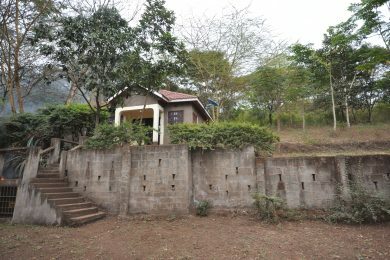 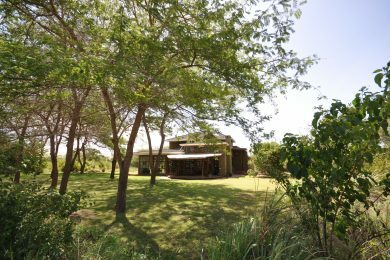 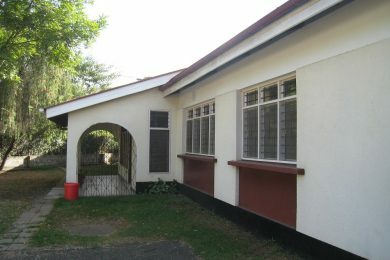 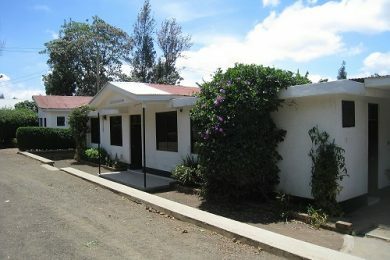 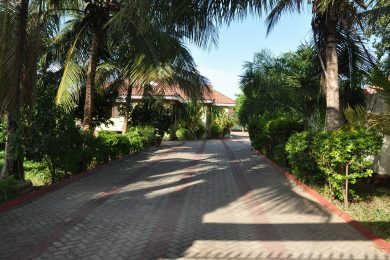 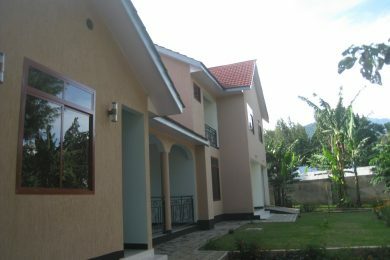 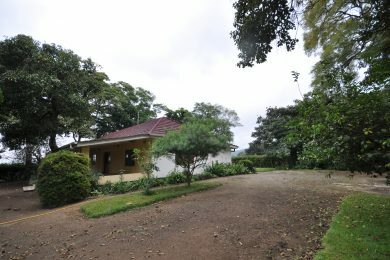 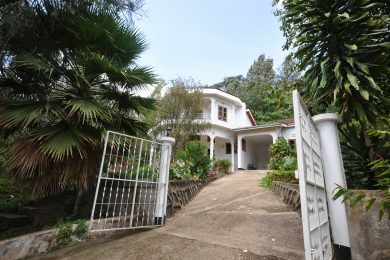 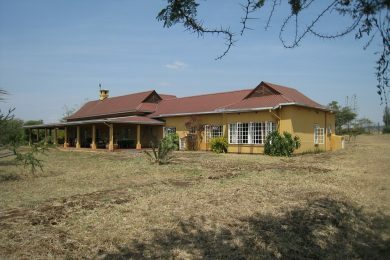 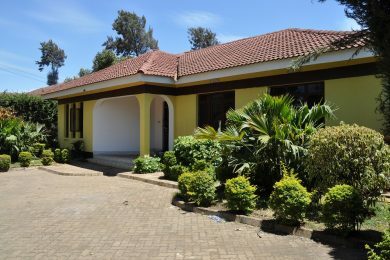 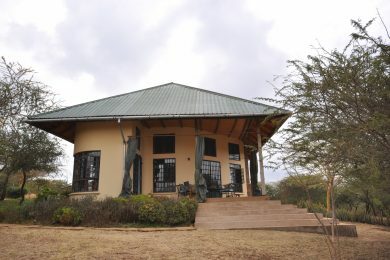 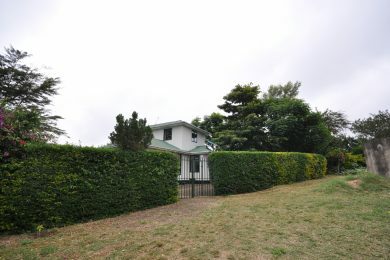 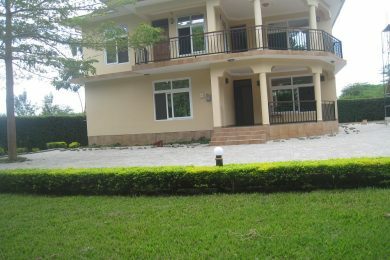 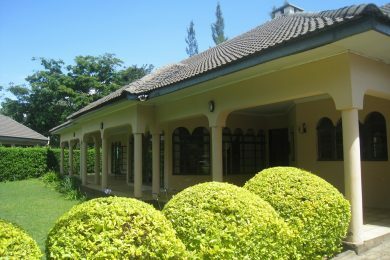 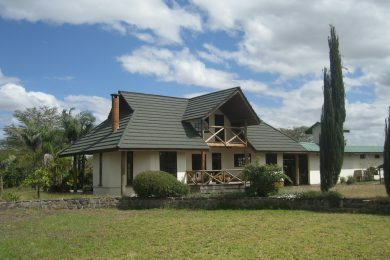 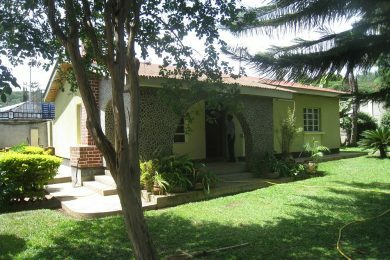 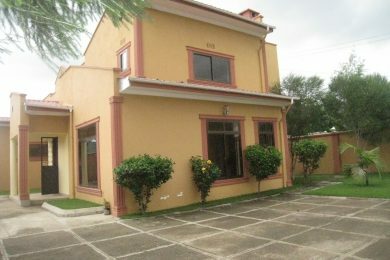 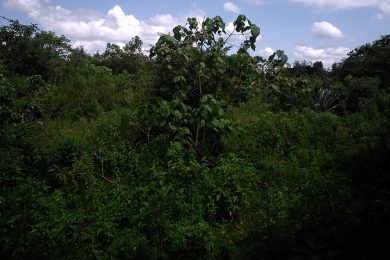 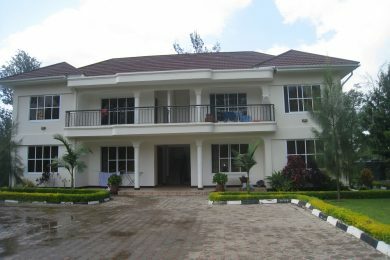 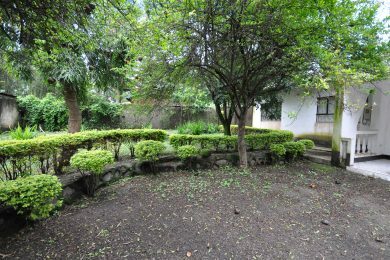 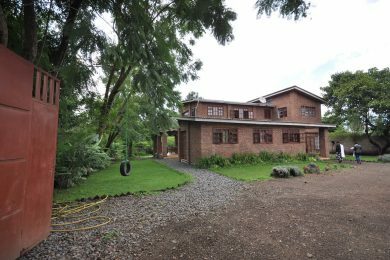 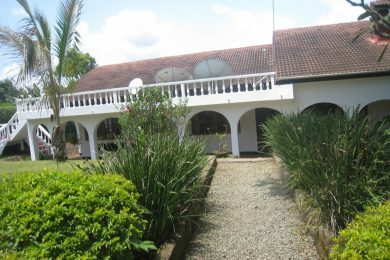 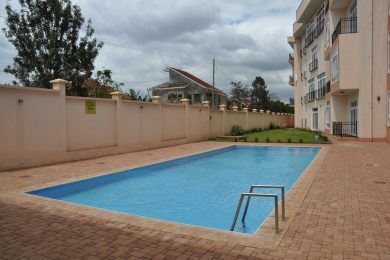 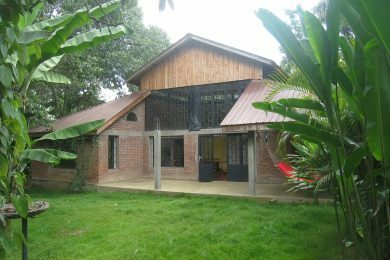 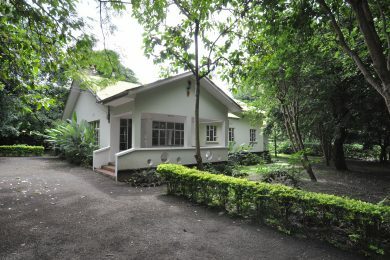 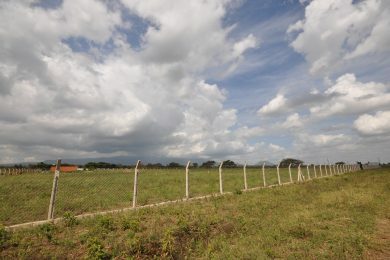 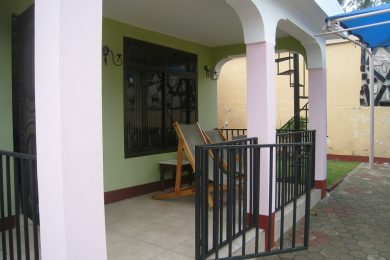 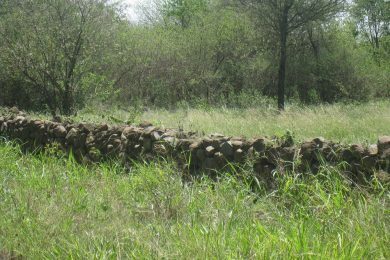 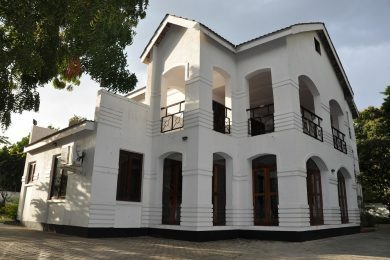 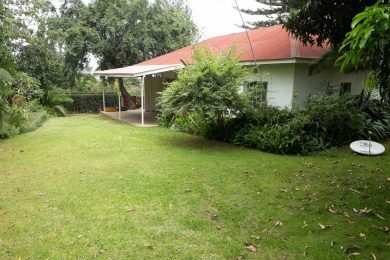 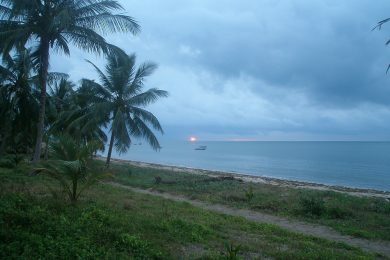 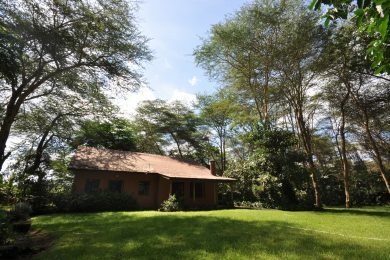 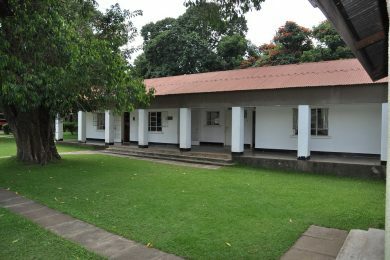 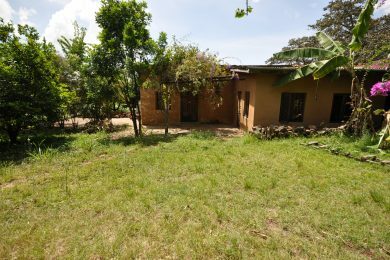 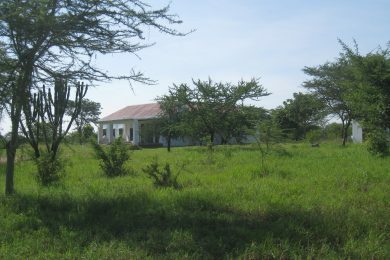 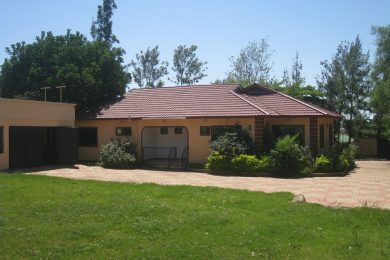 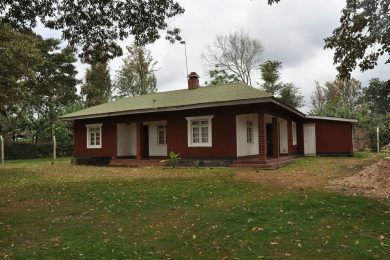 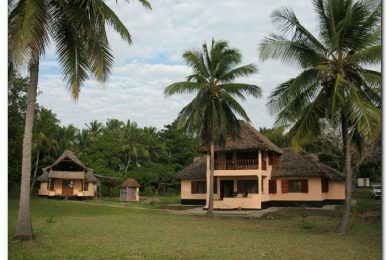 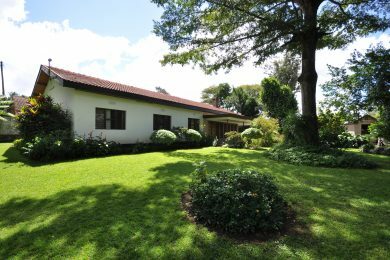 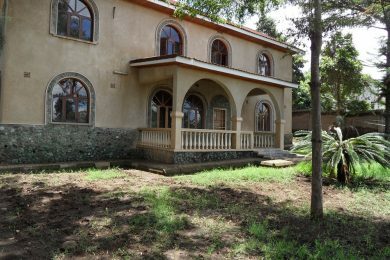 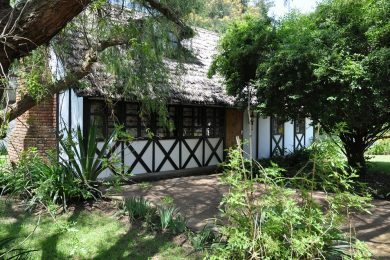 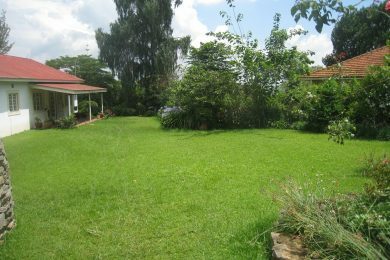 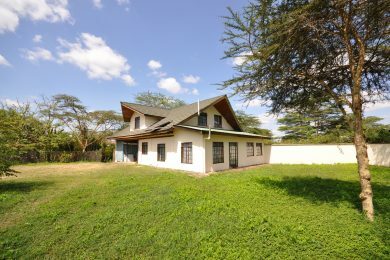 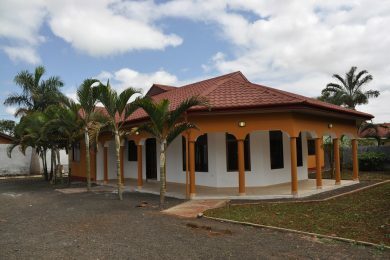 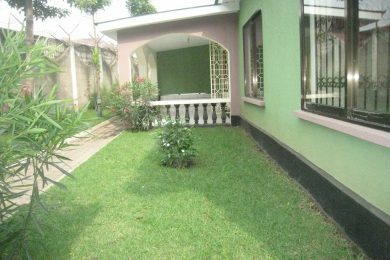 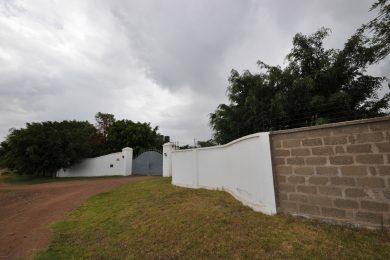 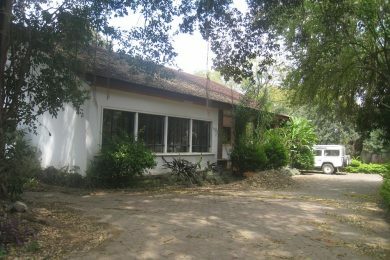 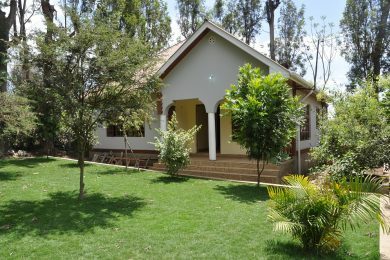 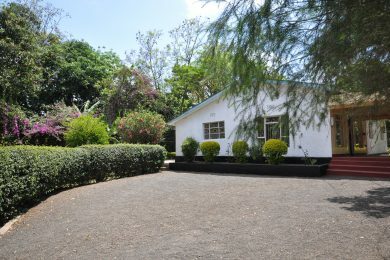 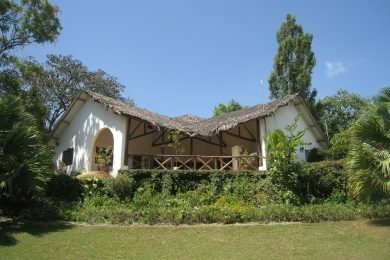 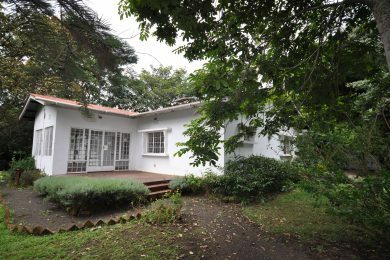 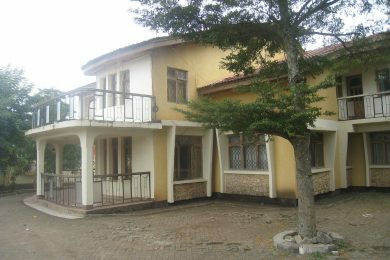 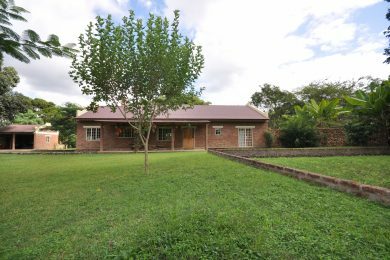 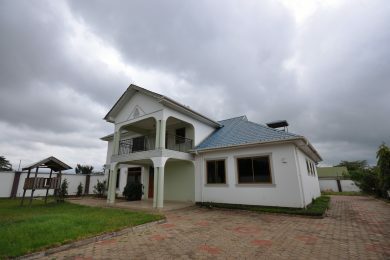 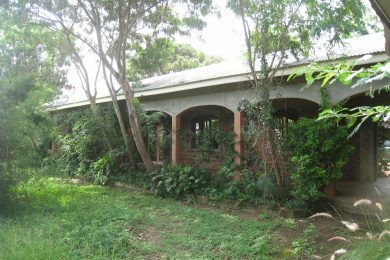 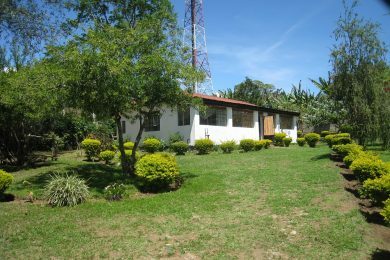 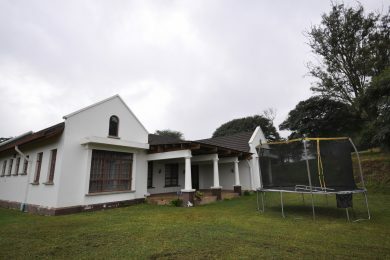 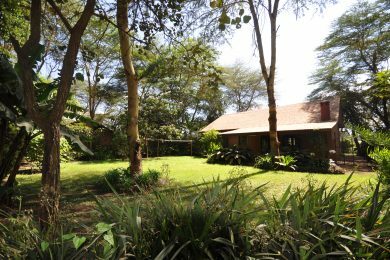 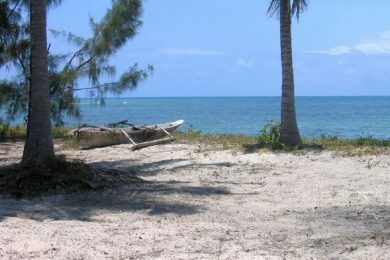 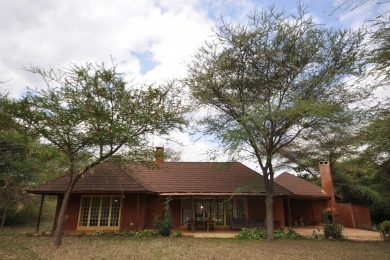 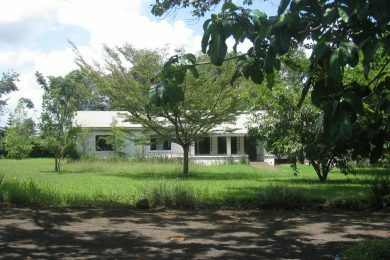 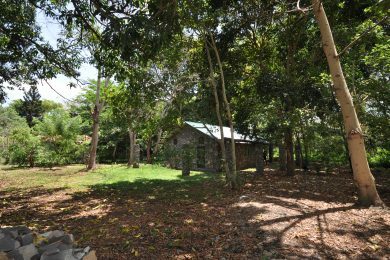 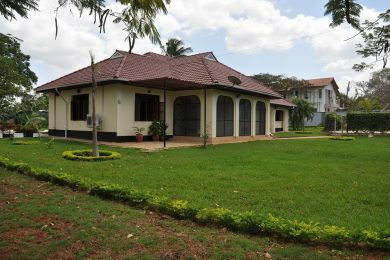 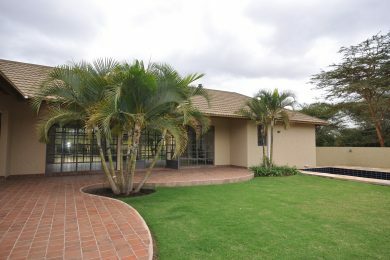 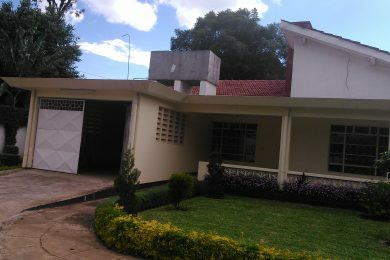 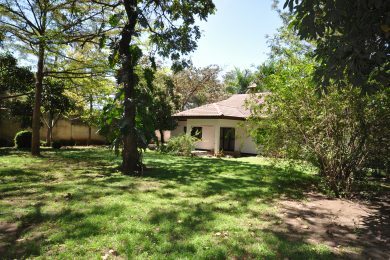 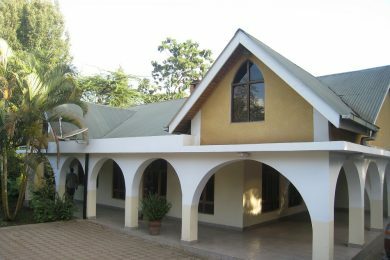 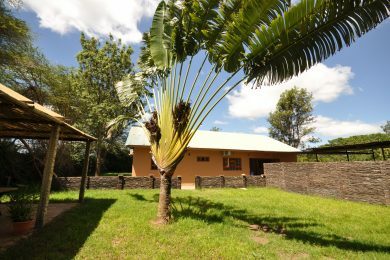 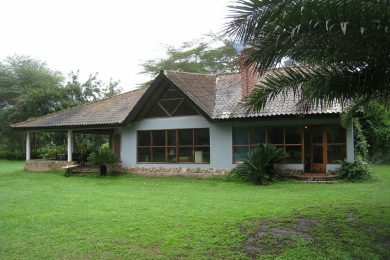 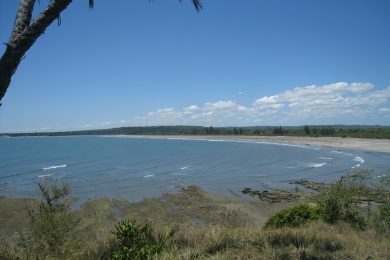 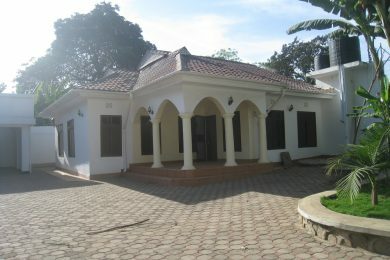 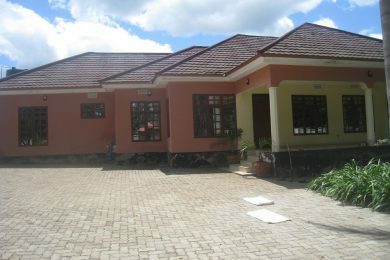 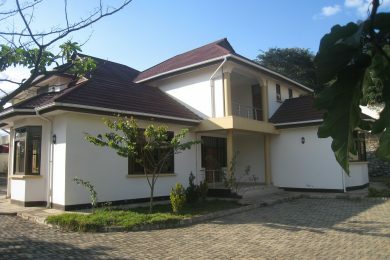 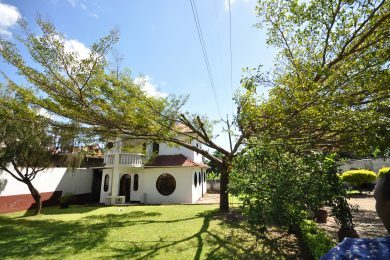 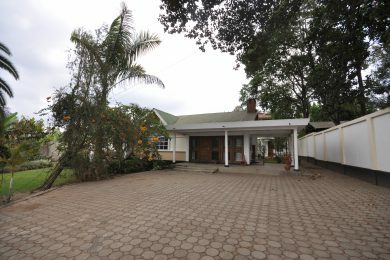 The properties listed as “SOLD” on this page, have all been sold by Tanganyika Estate Agents. 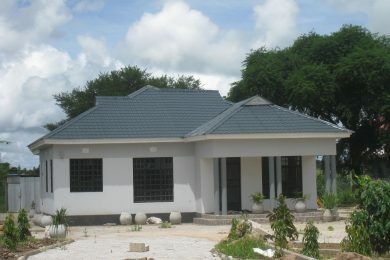 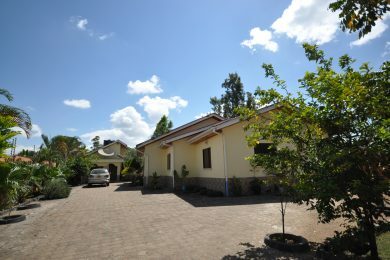 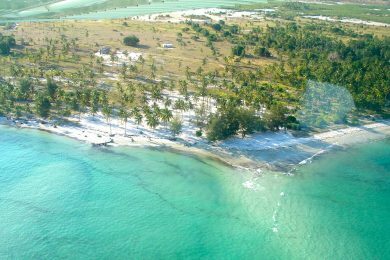 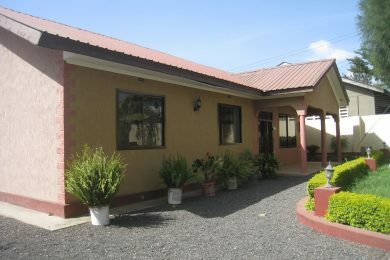 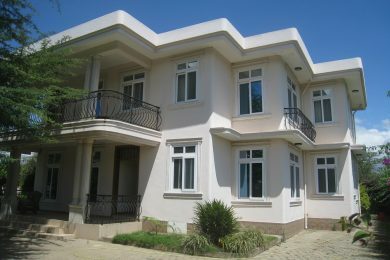 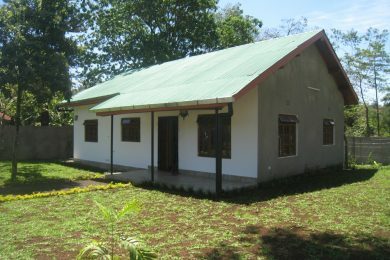 This is a clear testimony to our ability to sell property in the Tanzanian market. 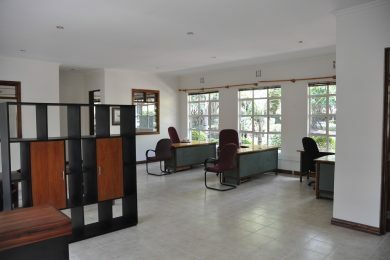 Behind every transaction, there is a solid execution and follow-up as to the aspects of tax and legal. 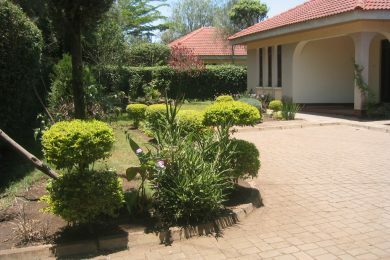 Throughout our years in the market, we did not have a single transaction that did not go through as planned. 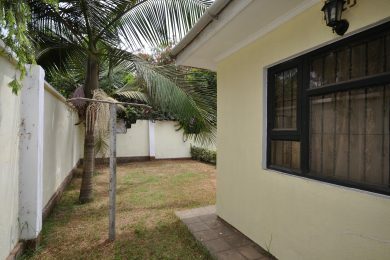 The properties listed as “RENTED”, have either been rented by us, by any of our colleauges in the industry or by the owners themselves. 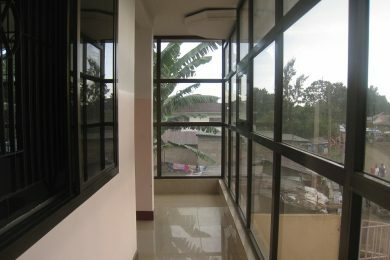 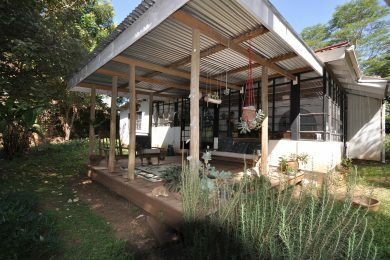 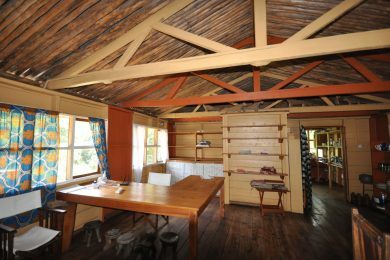 At some point in time, these properties are likely to come back to the market and be available for rent again. 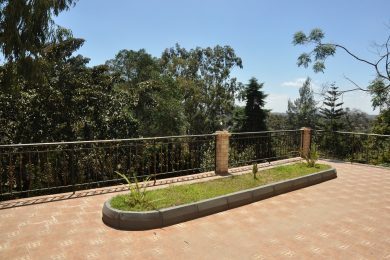 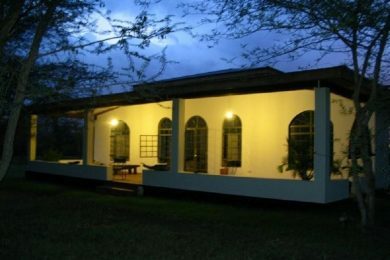 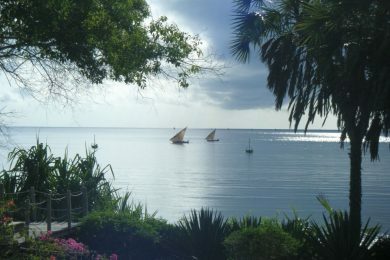 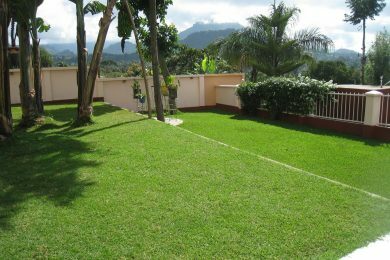 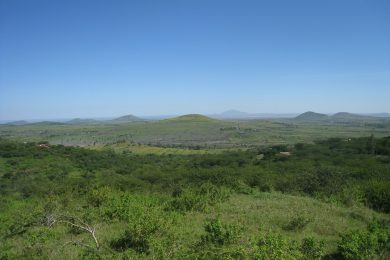 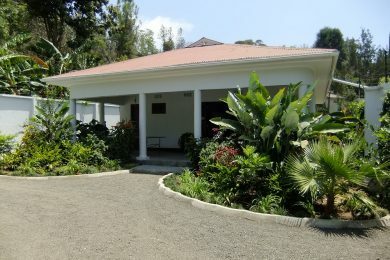 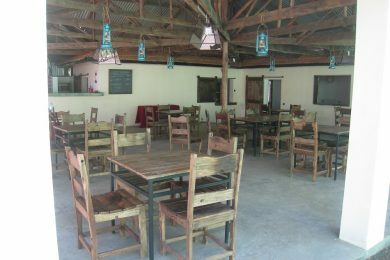 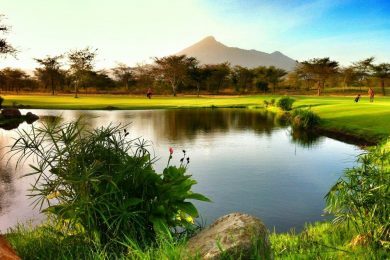 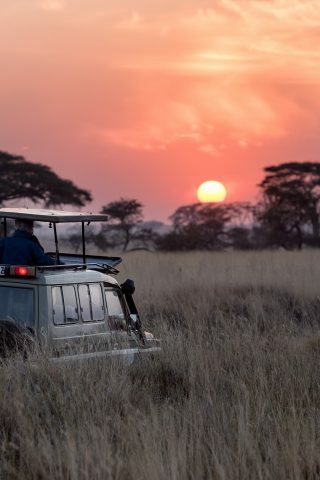 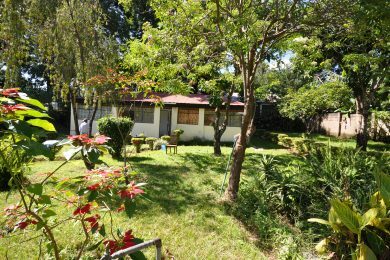 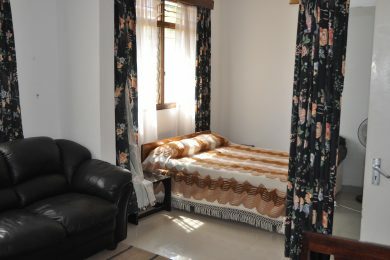 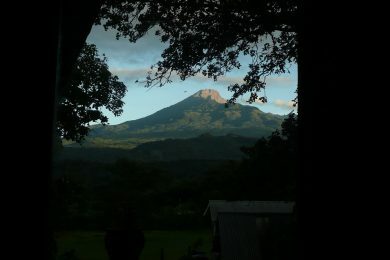 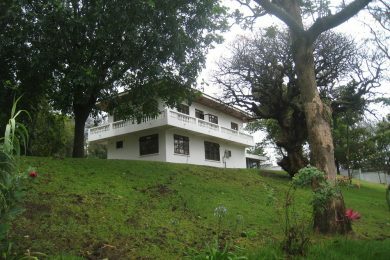 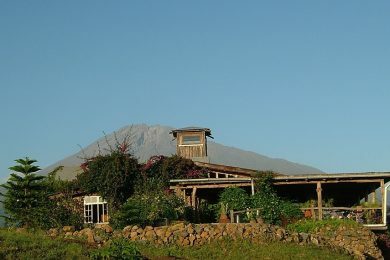 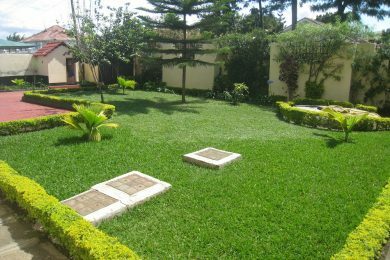 Mateves – Best view in Arusha? 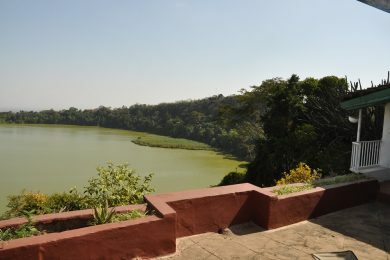 Usa River – green and lush! 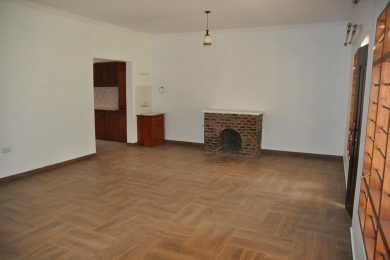 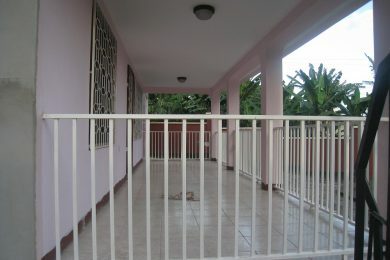 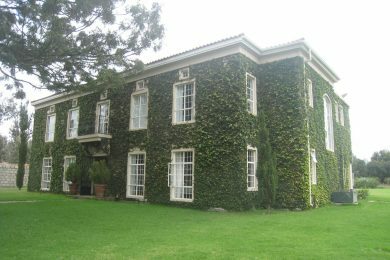 Themi Hill – 3 b/r apt. 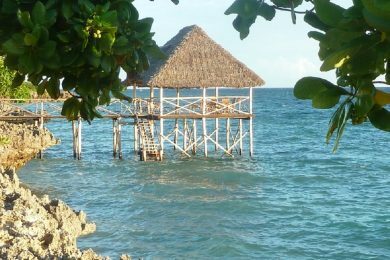 Themi Hill – All inclusive! 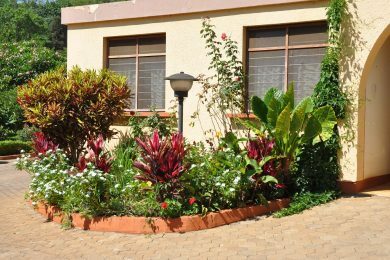 Themi Hill – Studio – All inclusive! 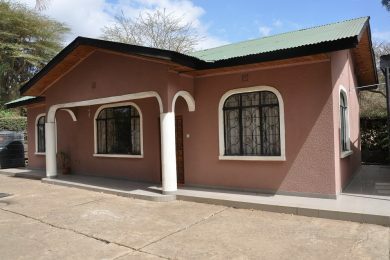 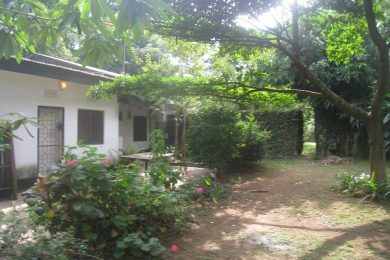 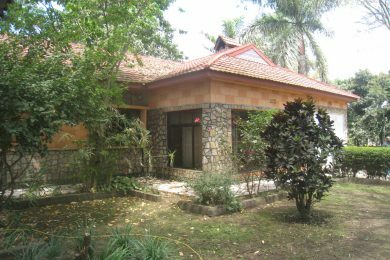 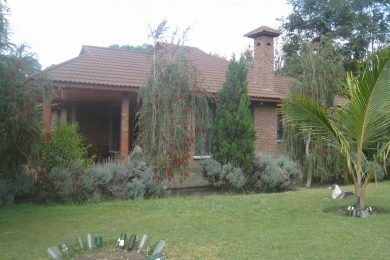 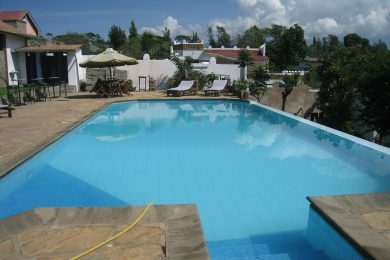 Sakina – Cottage with pool!